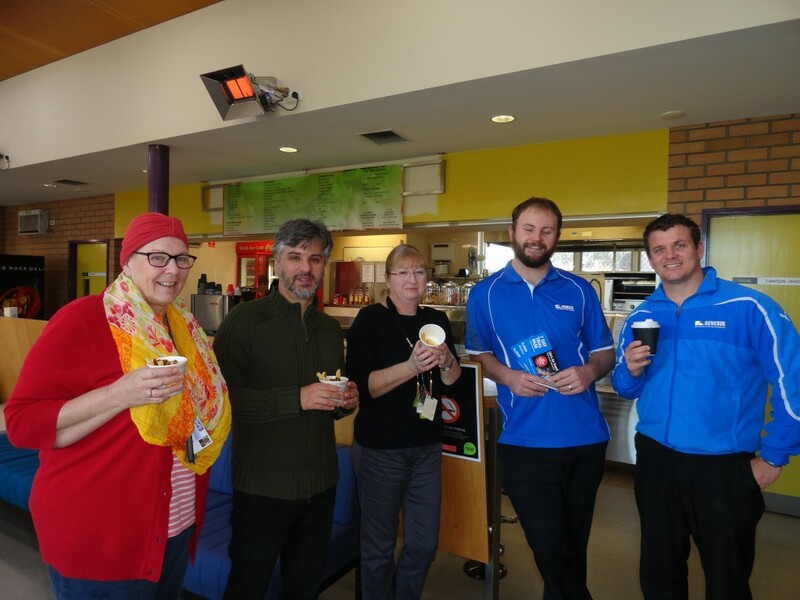 Hamilton Campus Library recently hosted a morning tea celebrating a very important birthday for one of our Bakery teacher’s, Janet Aislabie. 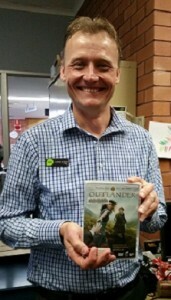 The staff also enjoyed showing off their favourite mood-boosting books and DVDs in the Hamilton Library Collection. 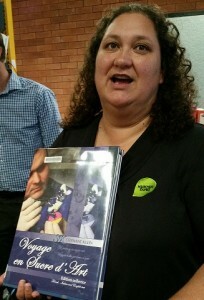 Debbie Harbrow, Hamilton Campus Library. 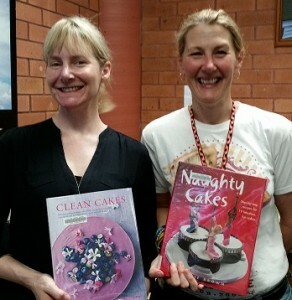 Naomi Taper, Hamilton Campus Library and Meghan Gayford, Bakery. 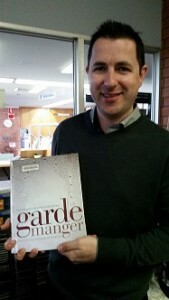 Don’t forget to check out our post on nominating your favourite mood-boosting books here. 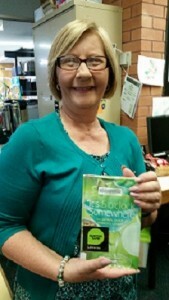 To celebrate Biodiversity Month, the Library fish tank at Kurri Kurri has had a facelift! 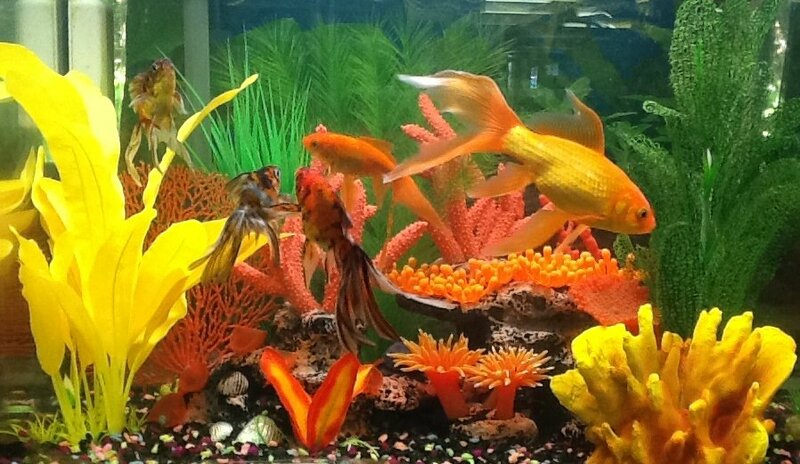 Our lucky fish now have a wonderful variety of colourful replicas of plants and coral to enjoy. The vibrant aquarium display is a reminder of the importance of protecting biodiversity in nature. As well as preserving the beauty of the world, it is a wise investment in the future health and wellbeing of our planet and ourselves. Database specific login required. Check the Database Password list or contact Library staff. 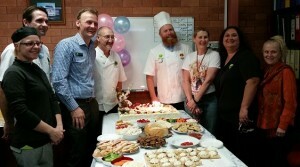 To promote awareness of White Ribbon Day, Cessnock campus recently hosted a tasty event. 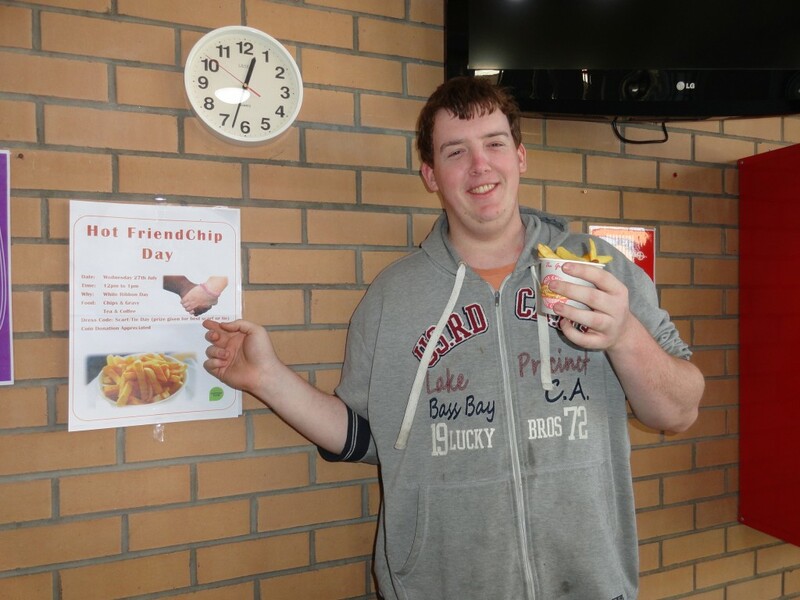 Friendchip Day saw happy participants munching on hot chips and gravy, drinking tea and coffee and enjoying the opportunity to socialise. Genesis Fitness instructors also attended to try and encourage those eating hot chips to join the Gym, but managed to resist the temptation of eating the chips themselves. 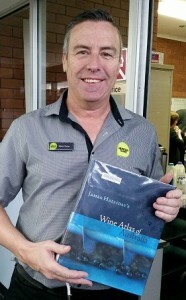 The event was a success, with close to $40 raised in support of White Ribbon Day.